Hey Chiefs! 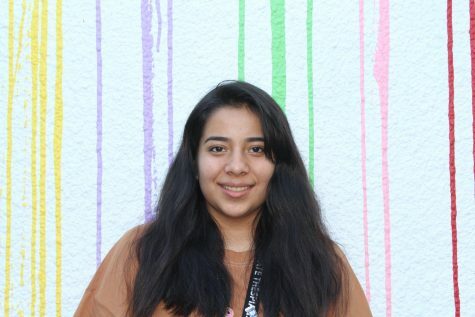 My name is Bianney Perales and I’m the editor of The Tribe newspaper. Something to know about me is that I love music and performing. This explains why I’m the President of the Theatre program. When I sing, act, and dance I feel like the center of the room. I plan to dual enroll this year and eventually go to college at Lynn University. I see for myself a degree in microbiology and a science-based profession in the future. However, my dream is to write a book based on my mother’s life because she is my greatest inspiration. I look forward to my senior year and spending my best effort in ending my high school years with a BANG!